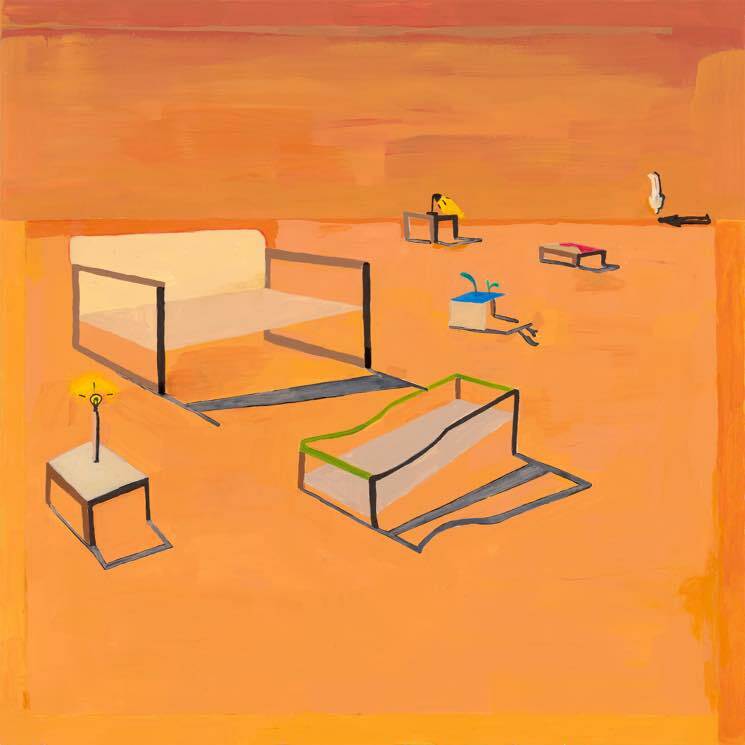 Homeshake, the solo project of Pete Sagar, has announced plans for a new album. Titled Helium, it's due out February 15 via Sinderlyn. The LP marks the follow-up to 2017's Fresh Air and was recorded and mixed by Sagar alone in his Montreal apartment. The latest material was informed by Sagar's recent Haruki Murakami reading binge and a growing interest in ambient and experimental music — as well as "a much clearer mental state" than the one he was in just after completing Fresh Air. Almost like a Murakami-an dream sequence, the songs hear Sagar moving through the world feeling out of place. The narrative is strung together with synthesizer instrumentals. The first track to arrive is called "Like Mariah," and you can stream it below. Just scroll past the full Helium tracklisting to give it a listen.